TELYKast have been putting in a huge amount of work to gain fans and put out quality music, and that effort is coming to fruition now with their recent releases. 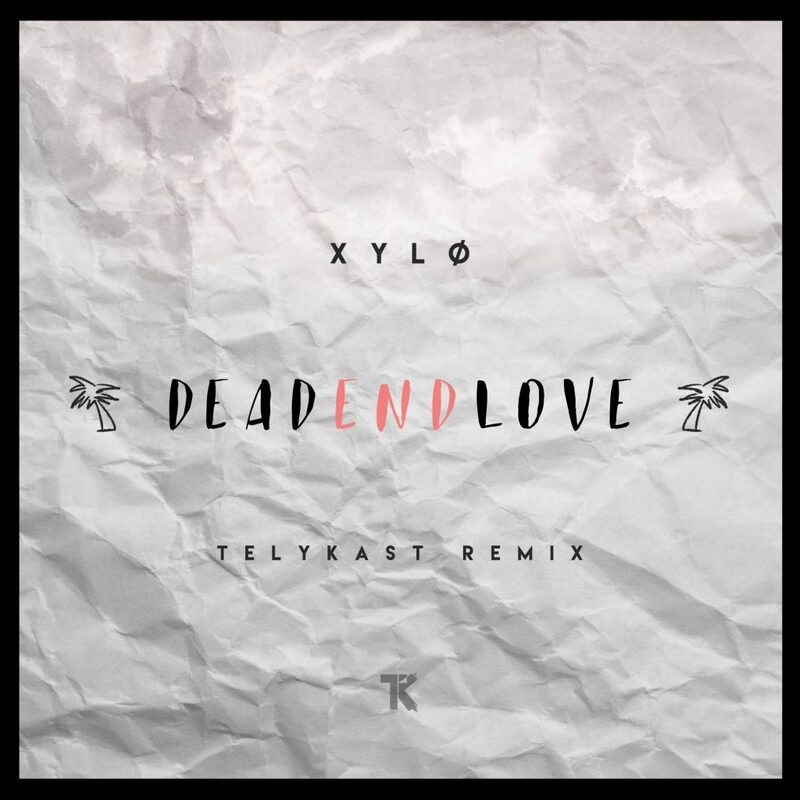 They took ON XYLO’s Dead End Love recently, giving it happier vibes while keeping the original vocals. The song naturally builds to a climax, and when you think it’s all over it comes back for one last hurrah that tops the previous one, capping off a ridiculously good remix in a way that you’d expect from an artist of the calibre of The Chainsmokers. That’s it, I’m calling it now. TELYKast are the next Chainsmokers. Give this remix a peep and share it around, because chances are TELYKast will be a household name.